MegaSporeBiotic™ is a foundational nutritional food that provides true probiotic benefits by supporting digestive and immune function. 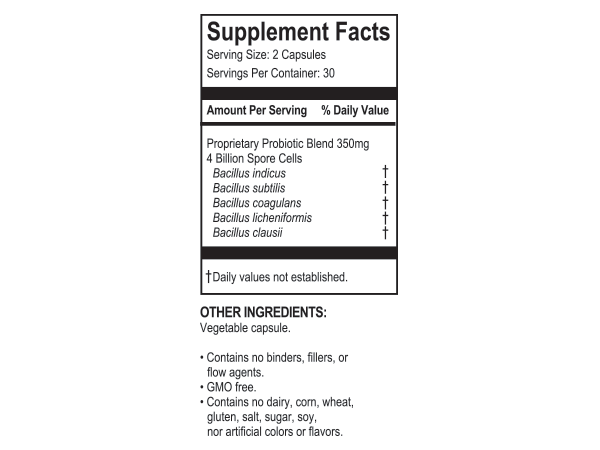 * It is a spore form pharmaceutical-grade probiotic supplement that contains Bacillus Indicus HU36™, a patented probiotic strain that produces antioxidants in the gut. 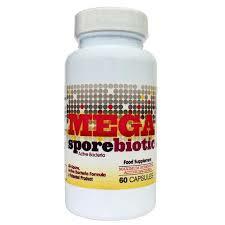 MegaSporeBiotic™ is a product of Microbiome Labs. It's best to take MegaSporeBiotic™ with food or immediately following a meal to enhance efficacy. However, taking it without a meal should not cause an upset stomach. It is recommended by Microbiome Labs to start out slowly when taking MegaSporeBiotic™ to avoid any symptoms associated with detoxification. Although these symptoms are rare, it is advised to start slowly, with 1 capsule every other day the first week, then 1 capsule daily the second week, increasing to 2 capsules daily by week 3 - unless otherwise instructed by your healthcare provider. Most symptoms, such as some mild constipations and/or loose stools when taking MegaSporeBiotic™ are temporary, and will normalize in a few days or 1-2 weeks. Your order includes free shipping (within USA only) directly from Microbiome Labs. Creative Balance Health makes no guarantees for this product and all follow-up is directly with Microbiome Labs. (Contact Microbiome Labs here.). To comply with Microbiome Labs as an approved provider, you must be an Active Client in my practice or register your information as a New Client. 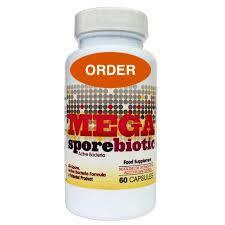 NOTE: MegaSporeBiotic™ is not a drug and therefore not intended to “diagnose, treat, cure, or prevent any disease”. 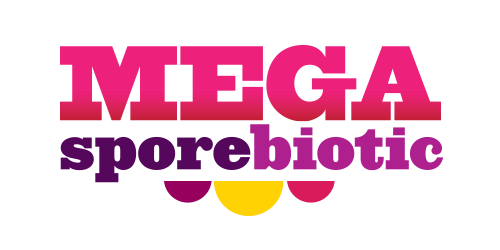 MegaSporeBiotic™ is a Patent Pending Product. *These statements have not been evaluated by the Food and Drug Administration. New Clients Complete Form for MegaSporeBiotic™.